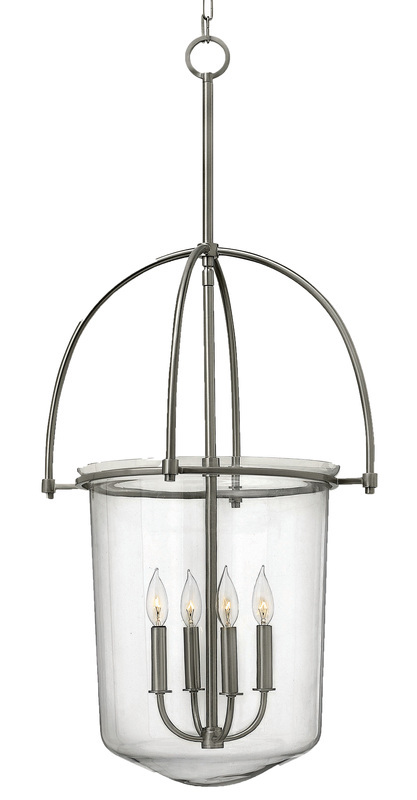 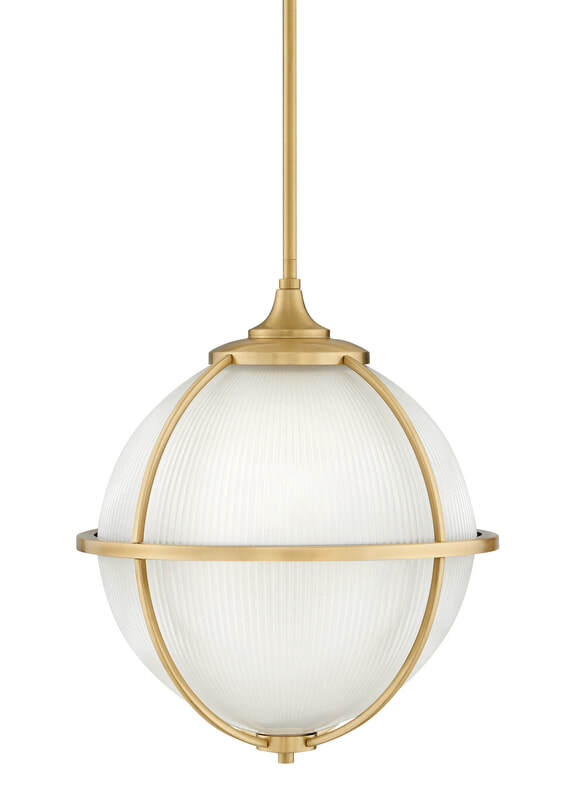 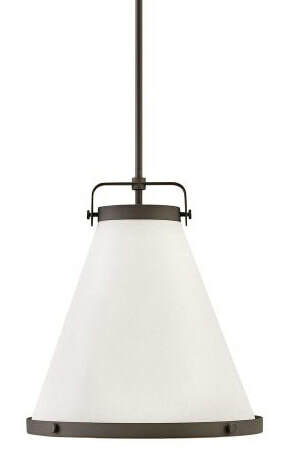 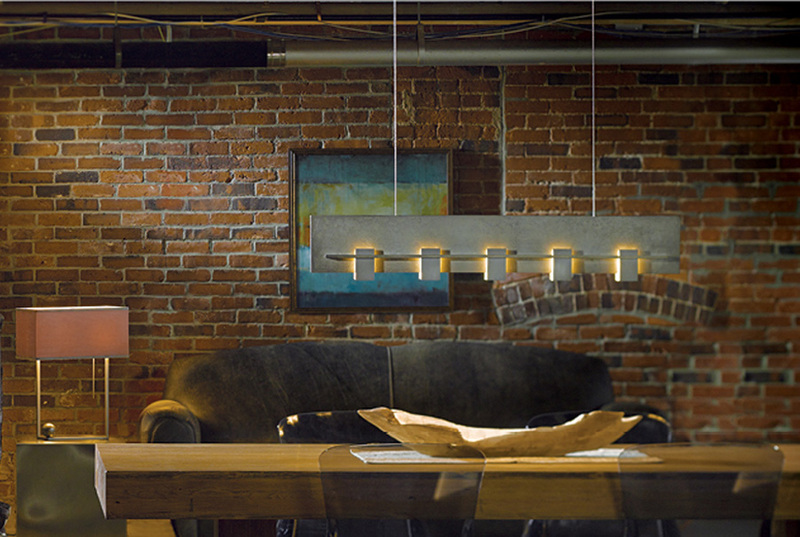 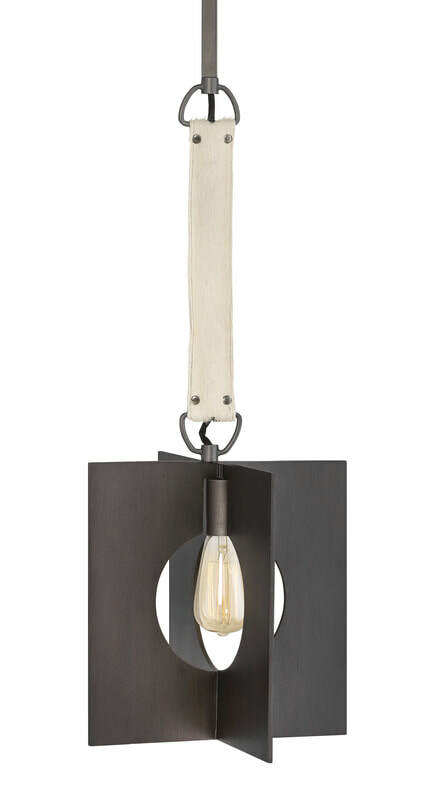 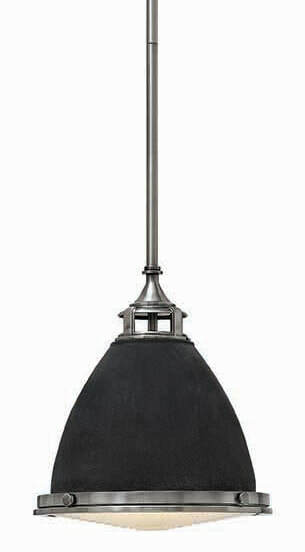 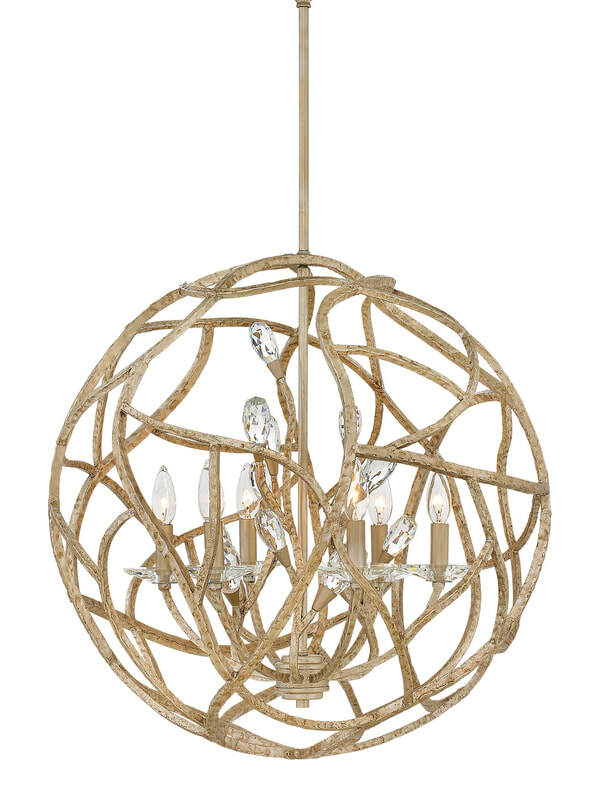 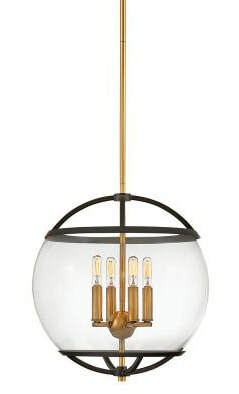 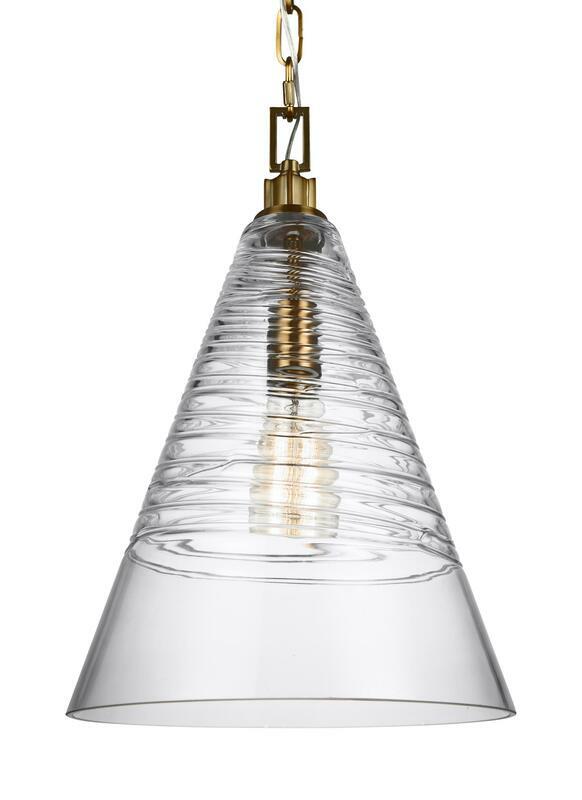 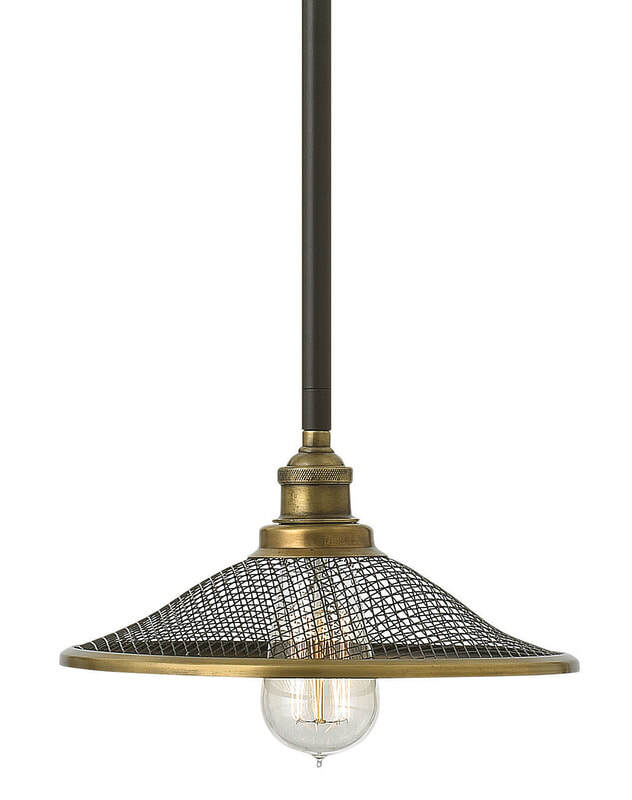 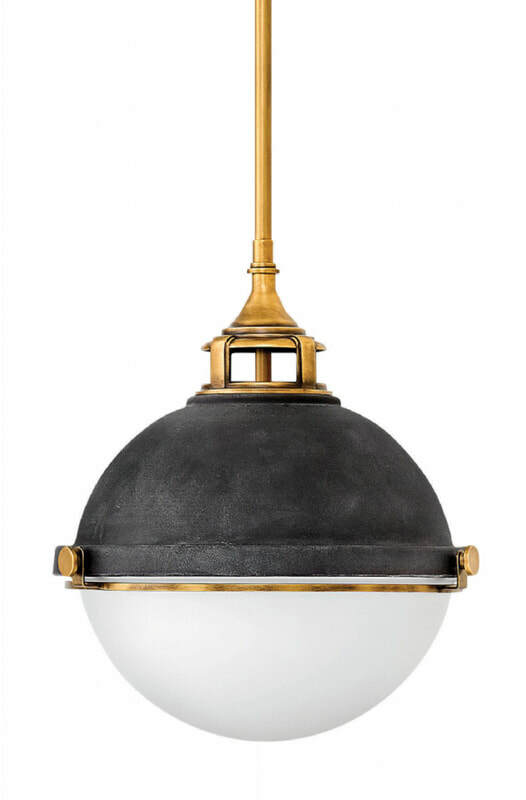 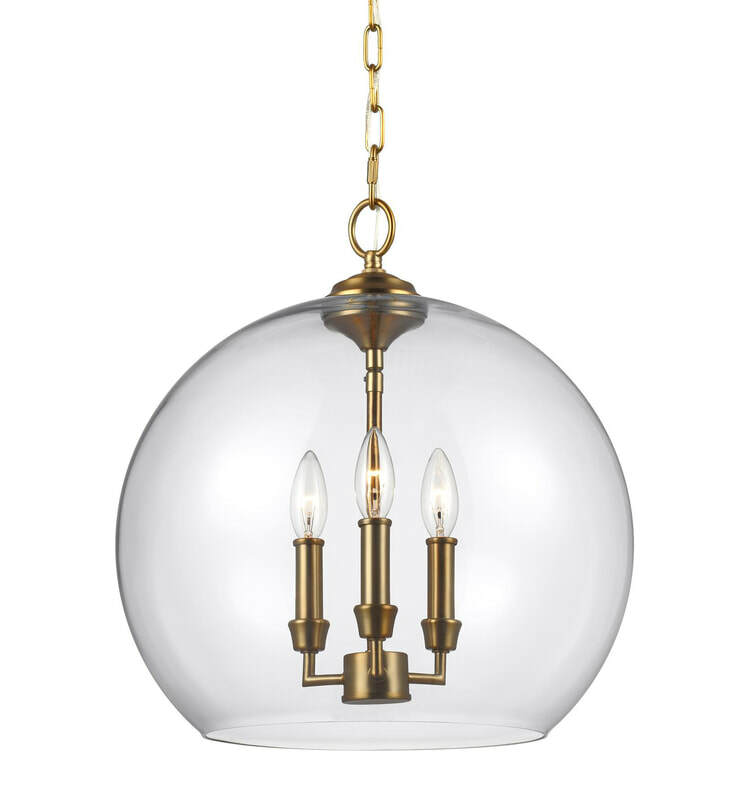 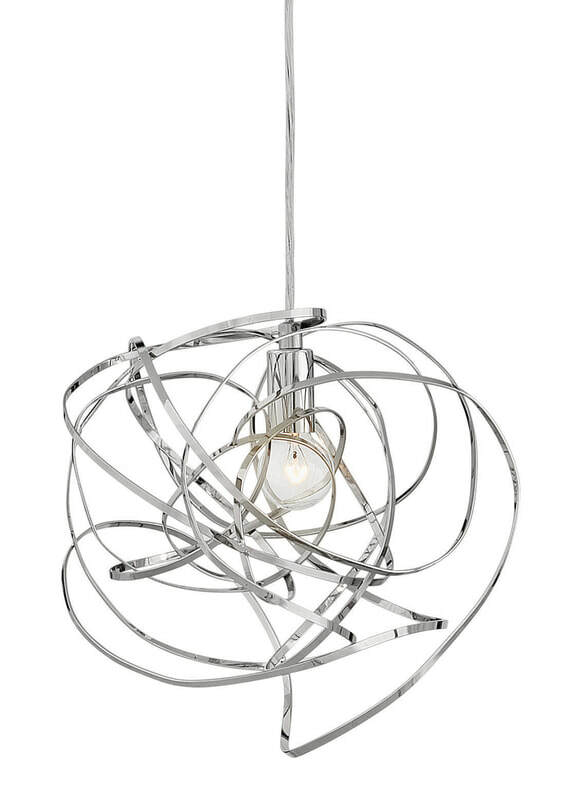 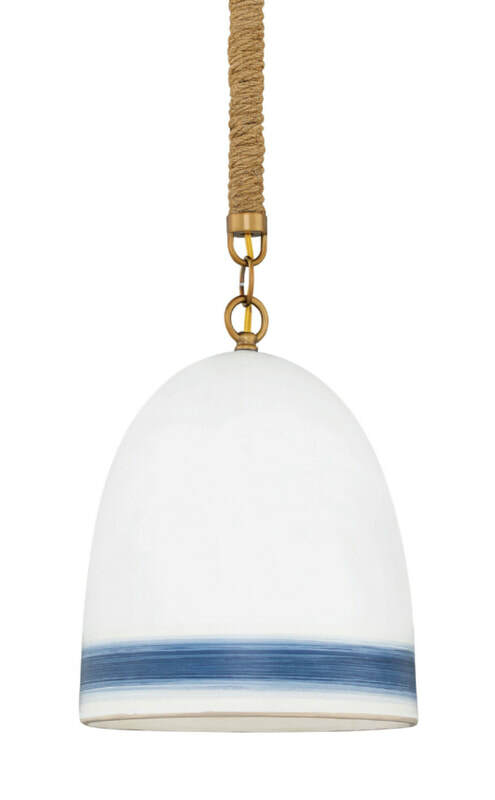 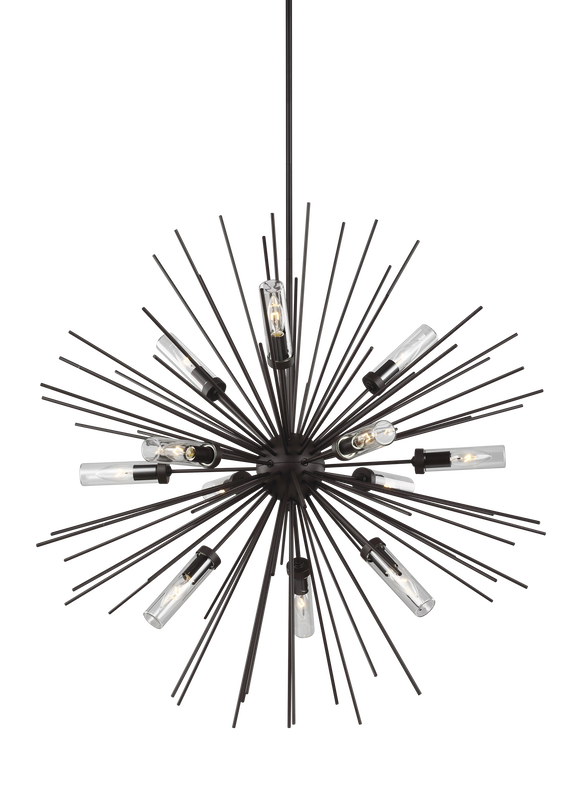 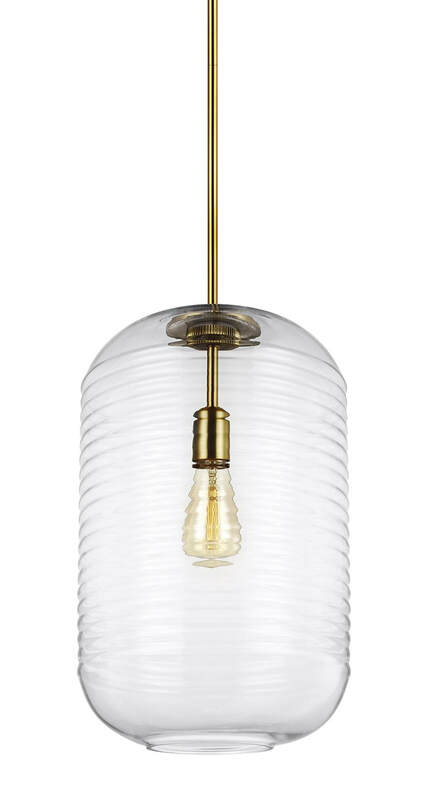 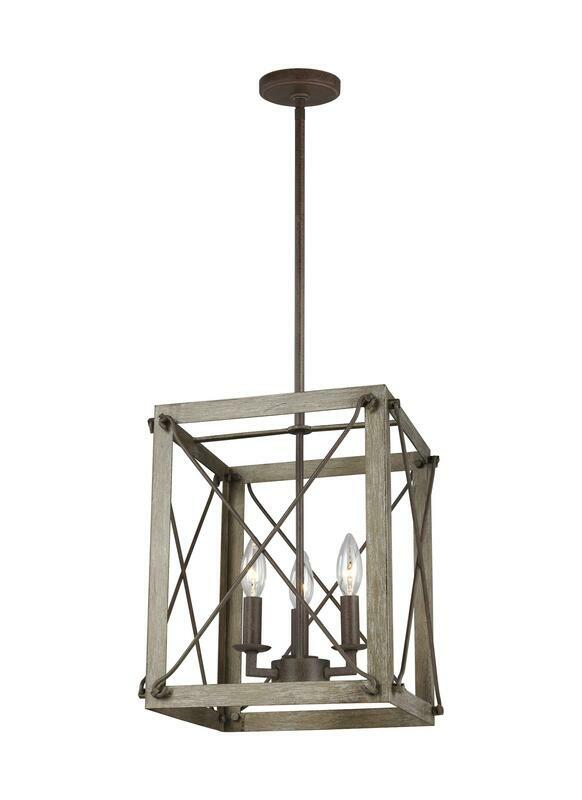 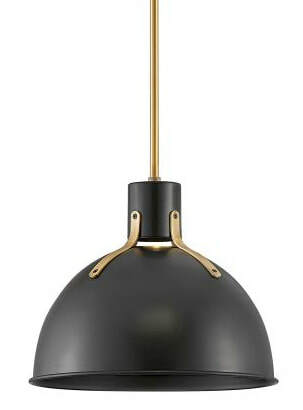 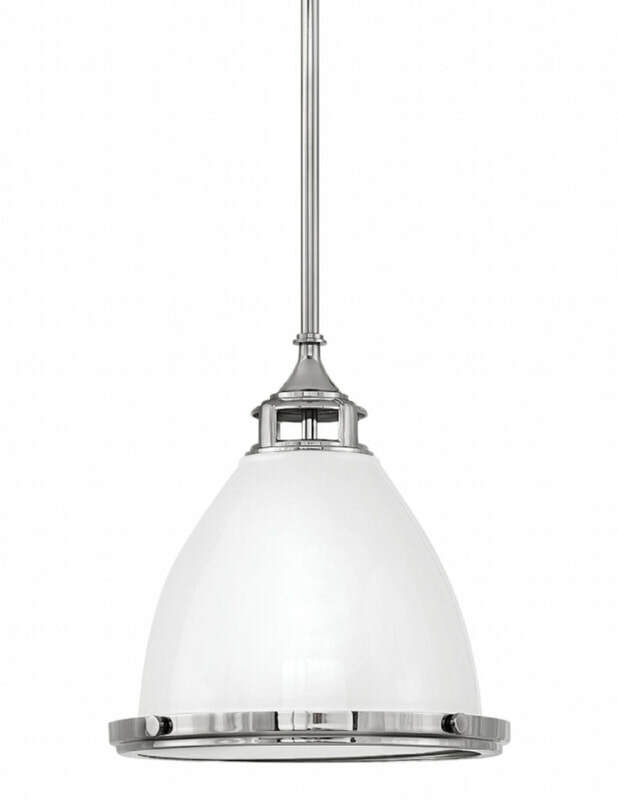 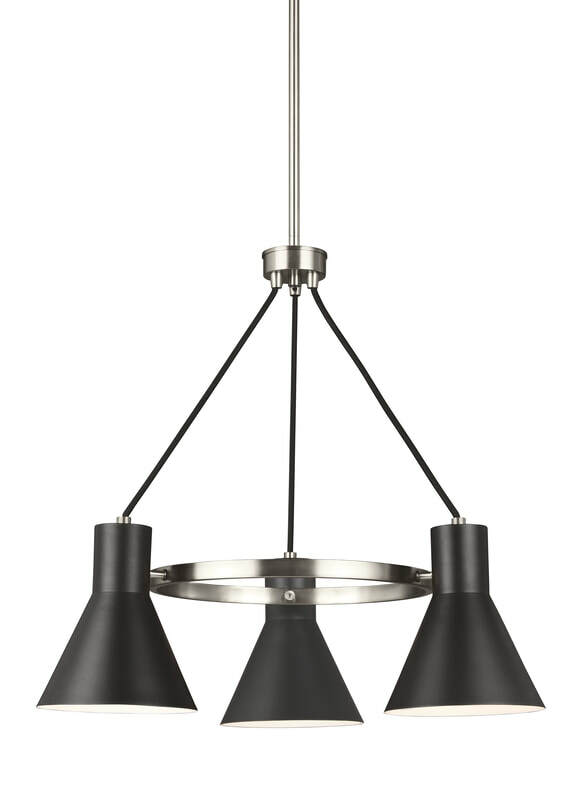 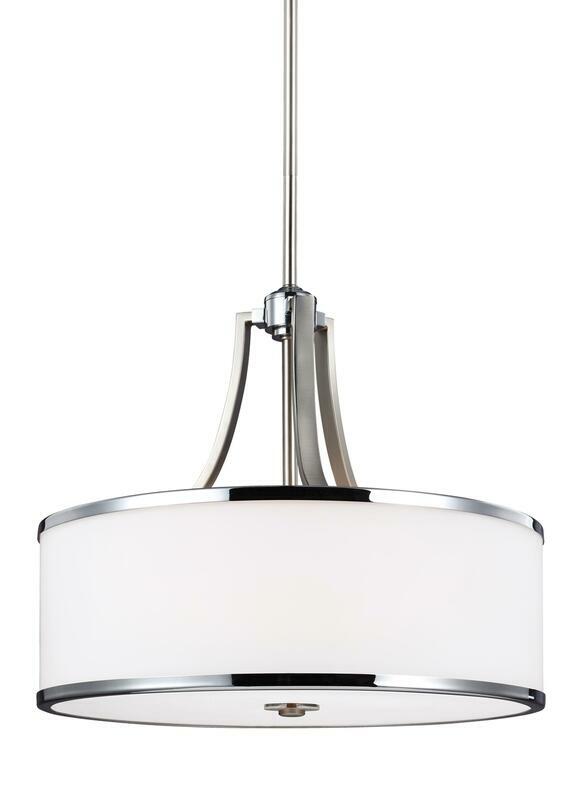 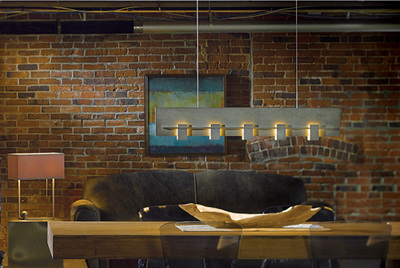 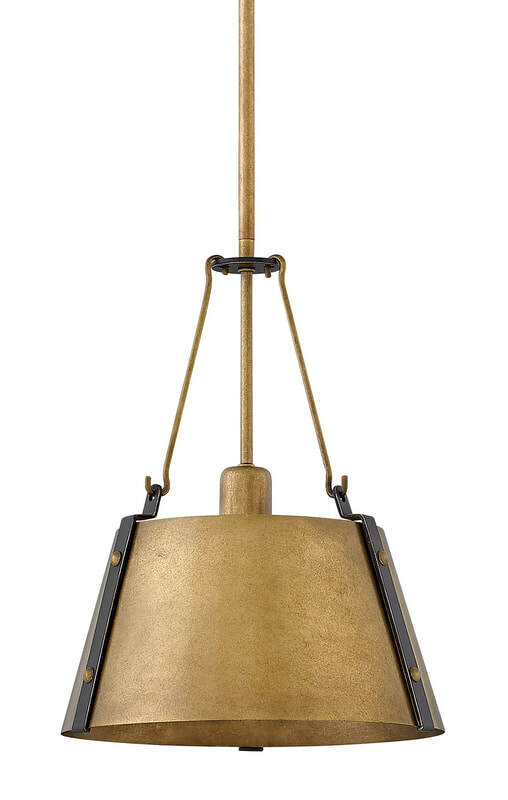 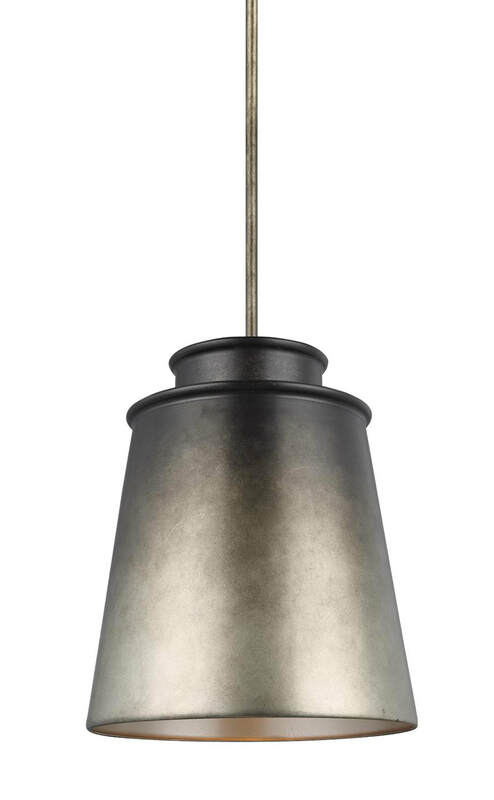 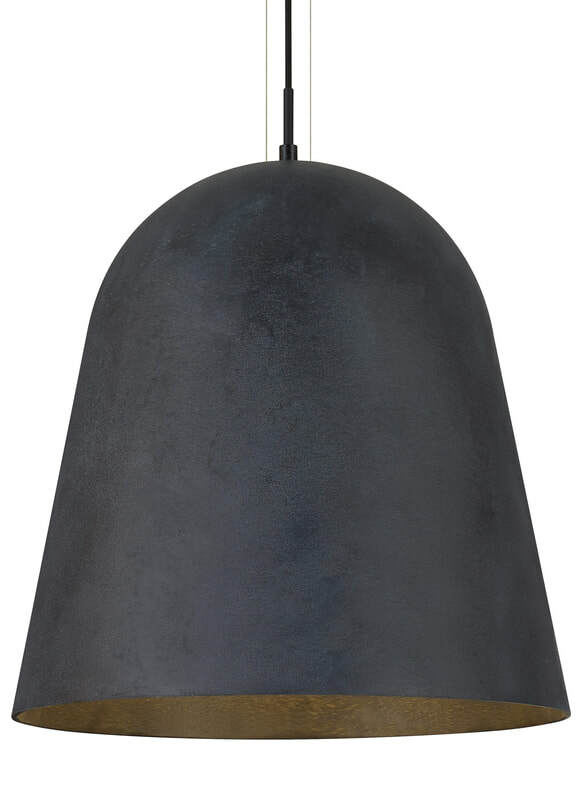 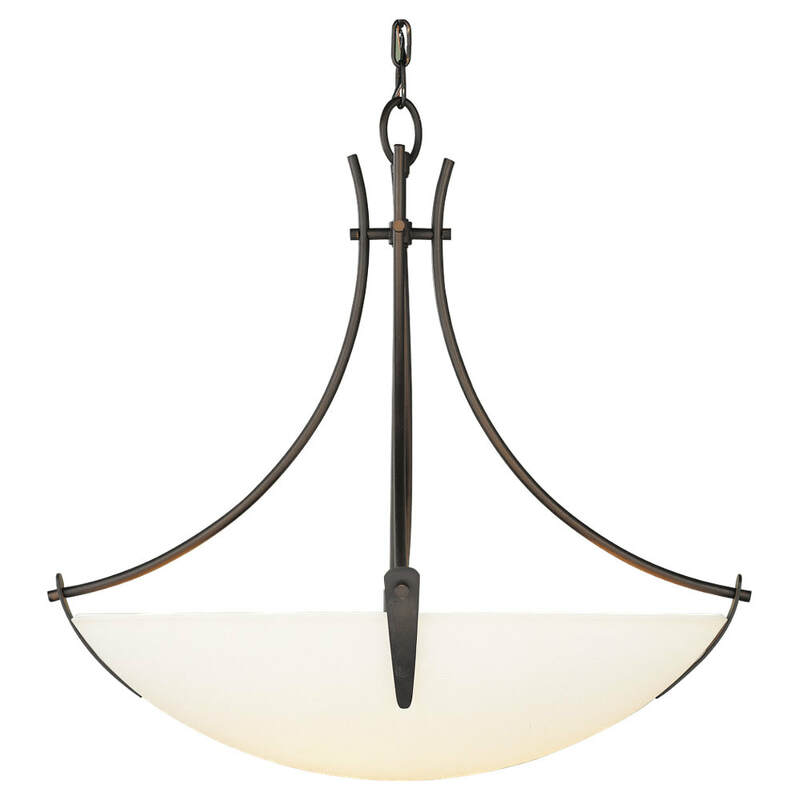 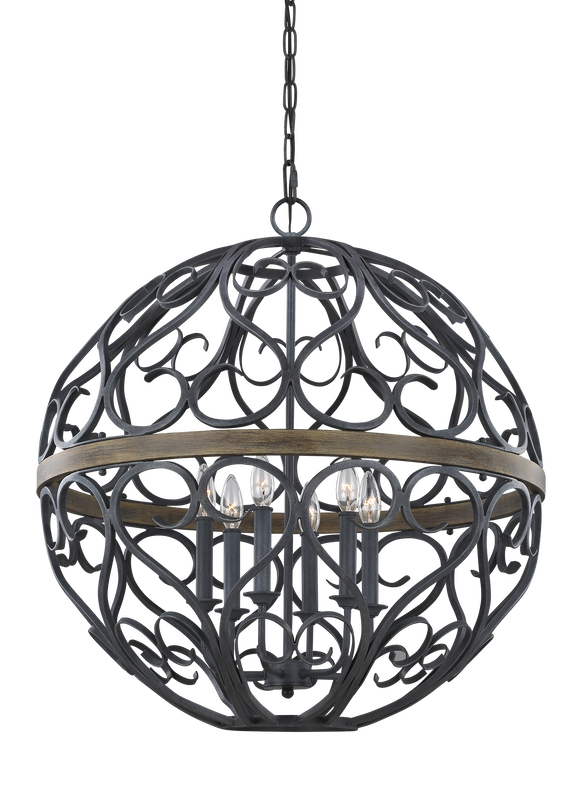 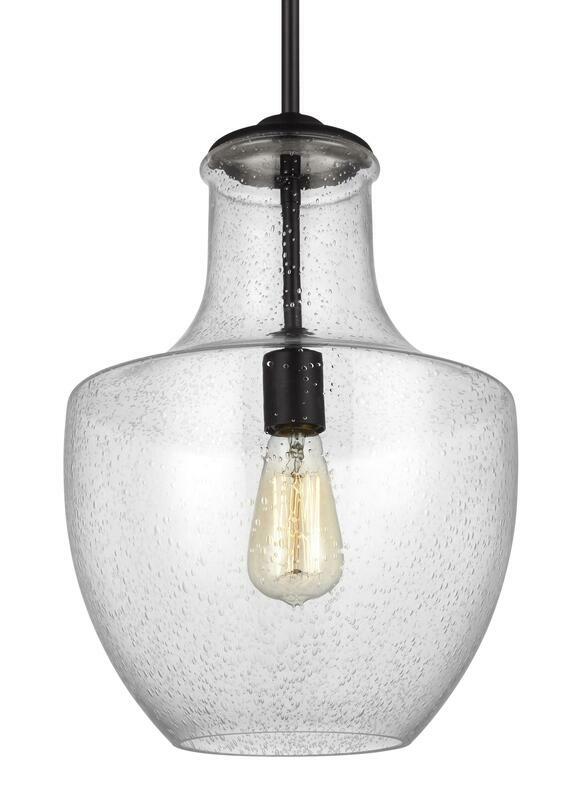 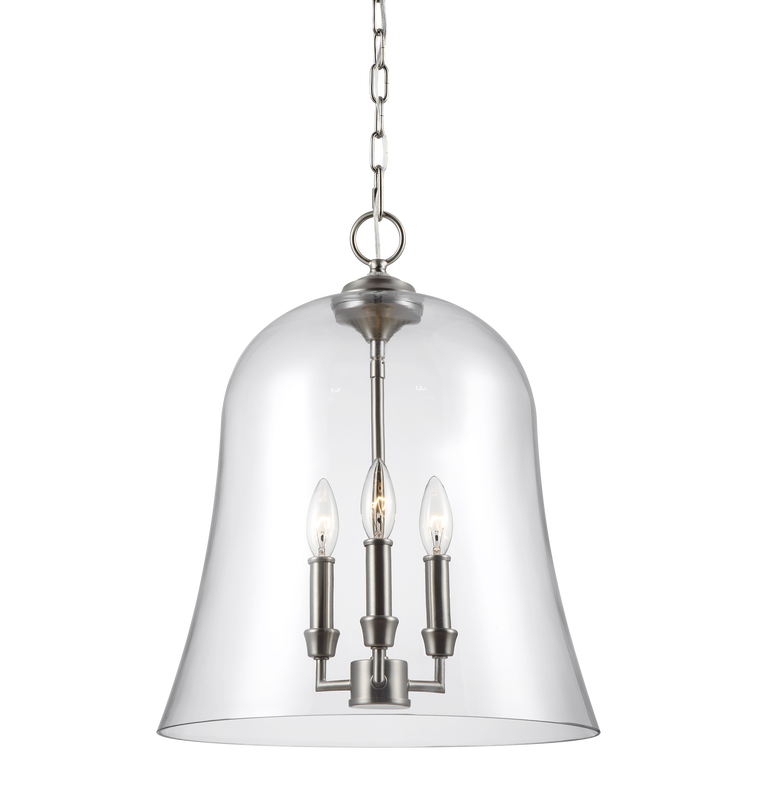 There is a world of pendants to choose from at your local premium lighting store. 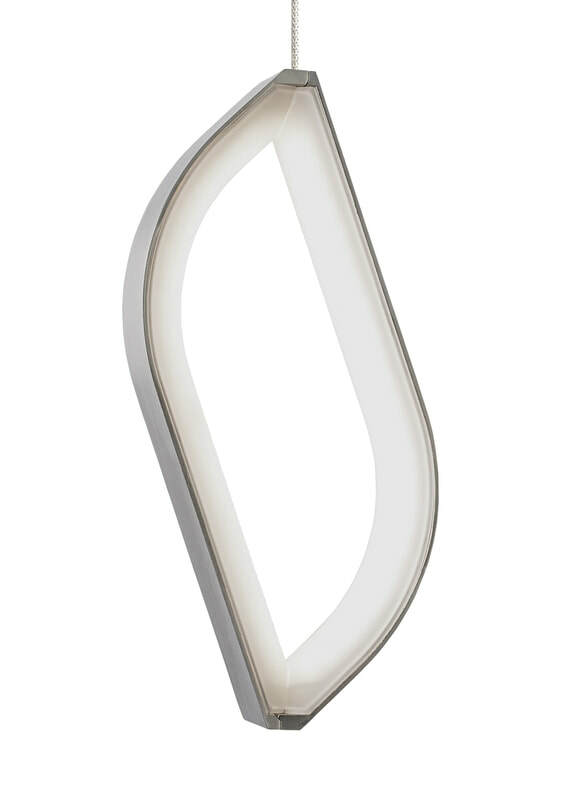 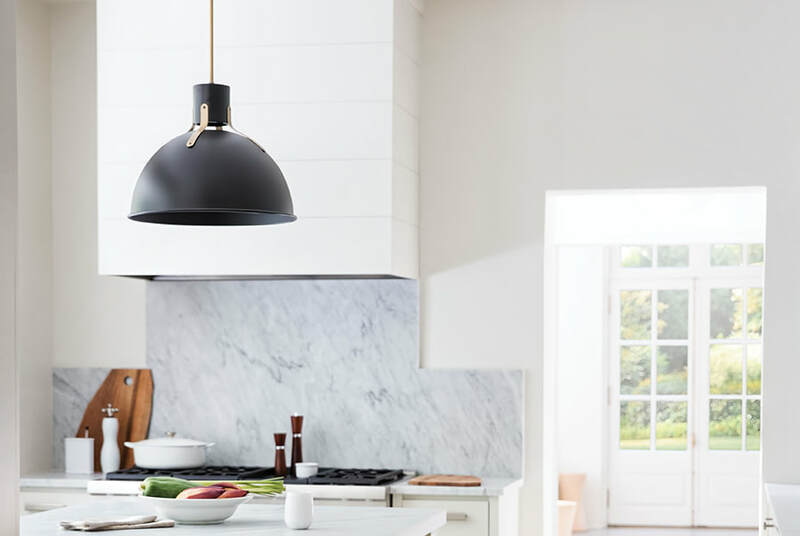 Photoed is Kichler's new Archibald collection, promoting simple forms and clean lines. 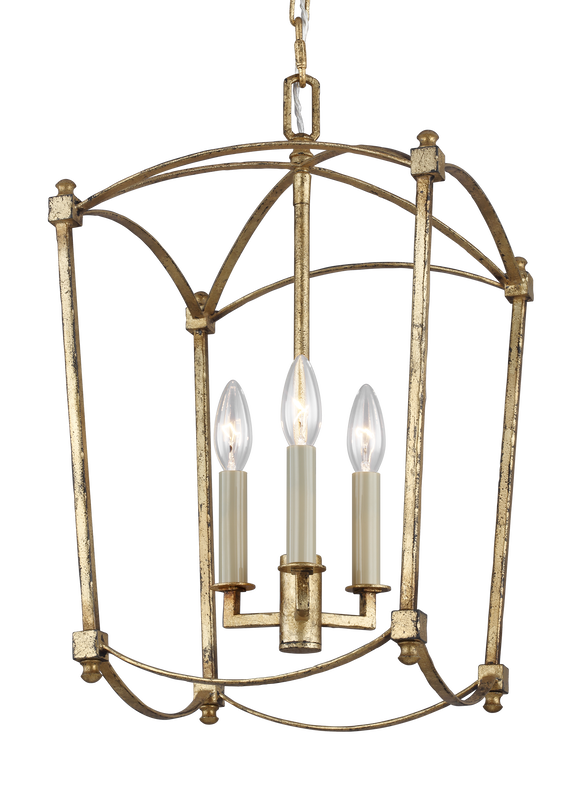 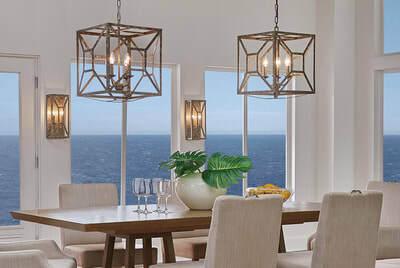 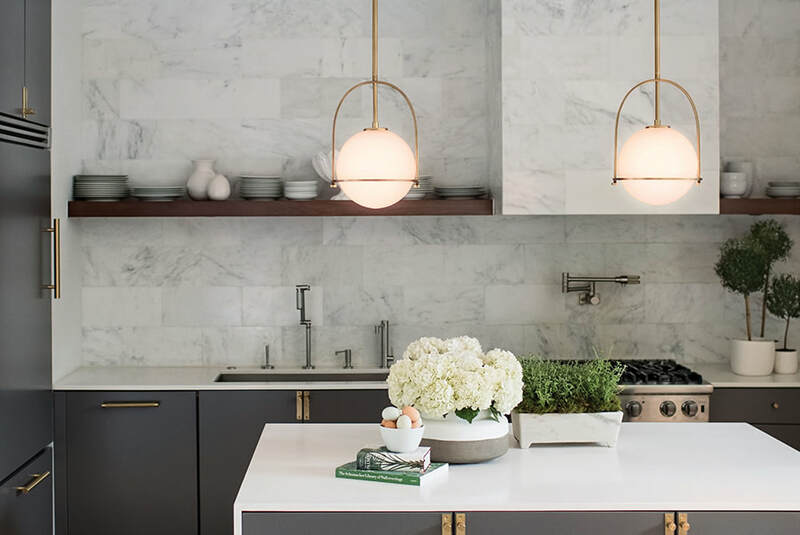 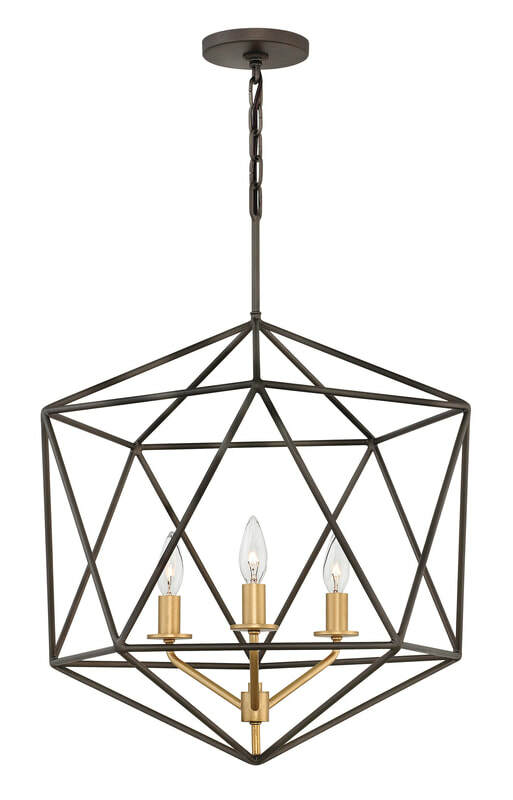 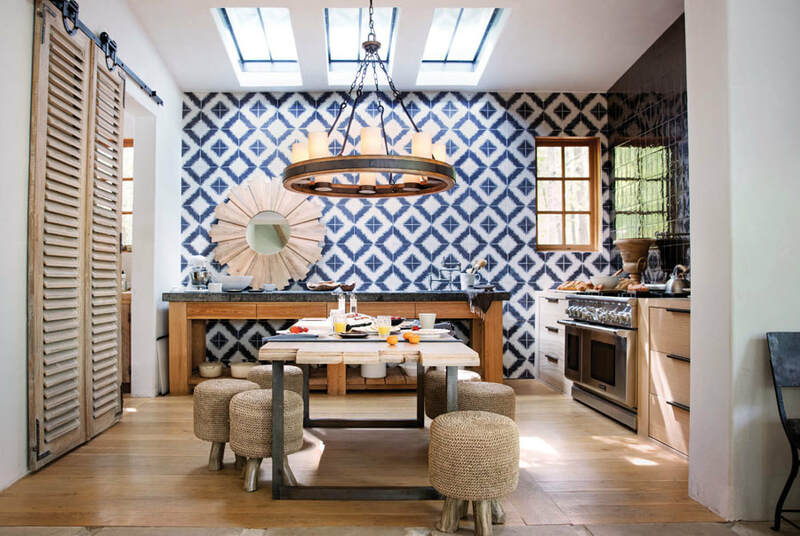 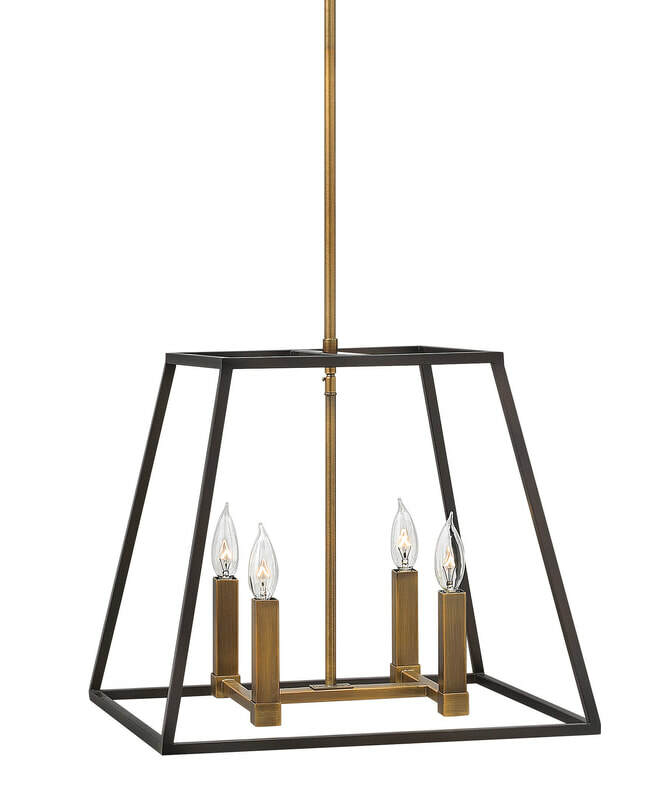 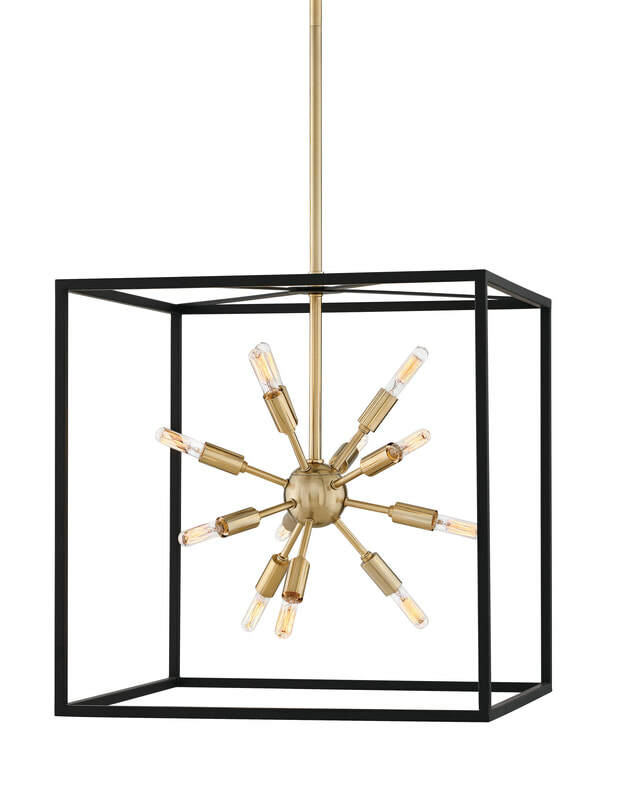 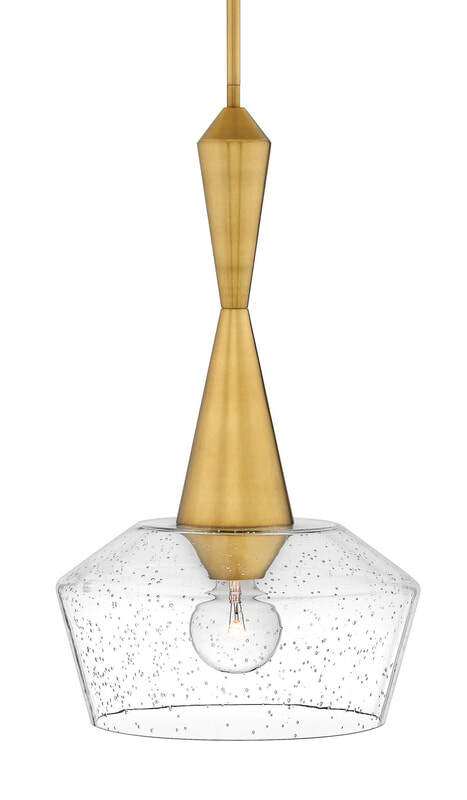 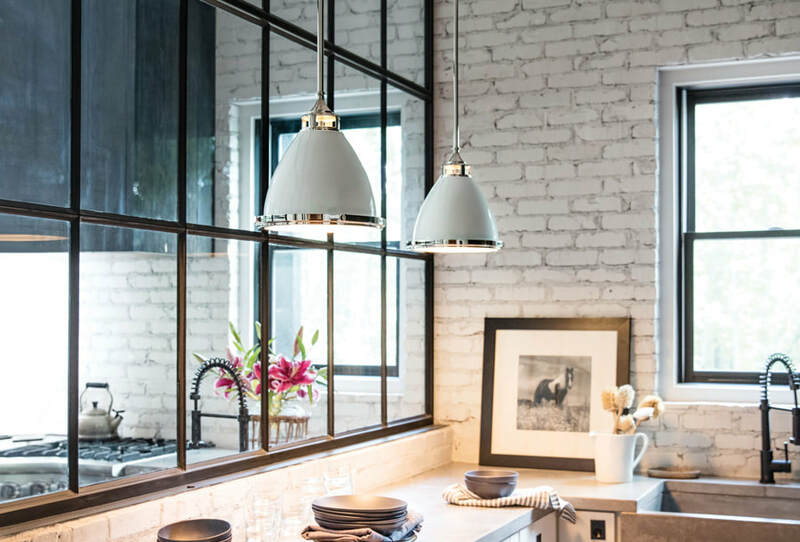 Literally, there are thousands of lighting fixtures to consider ... from contemporary to traditional, with many collections blending old and new looks. 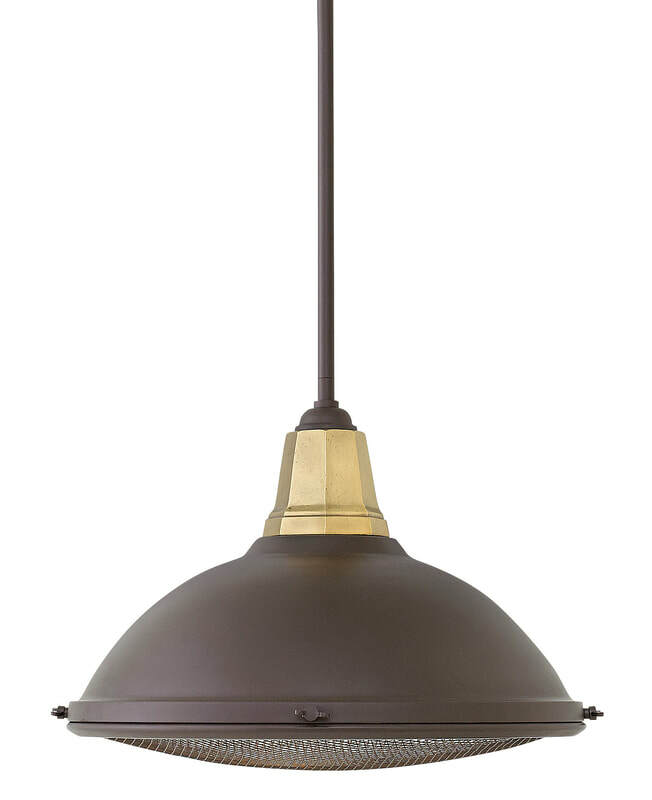 Special orders generally take six to eight weeks to deliver to you from our manufacturers. 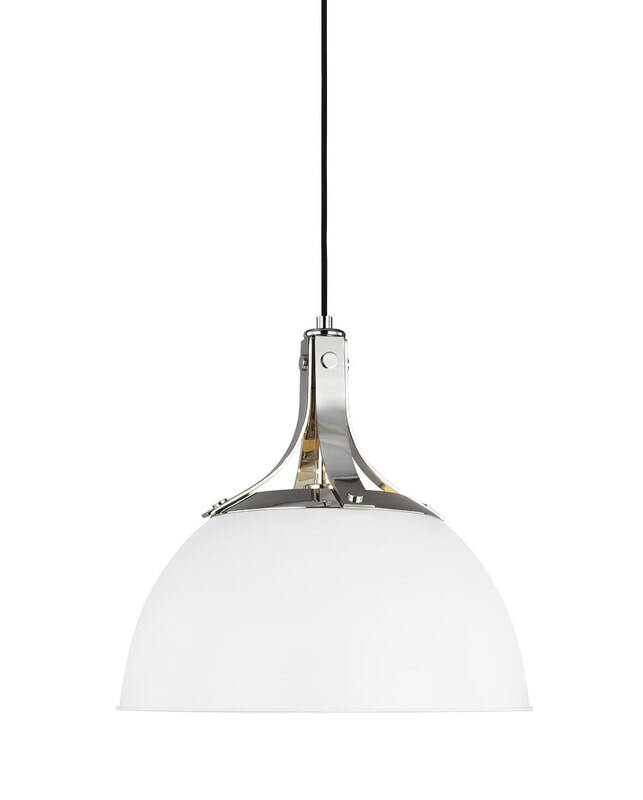 There are also many pendants in stock (click here for pendants in stock in New Zealand).